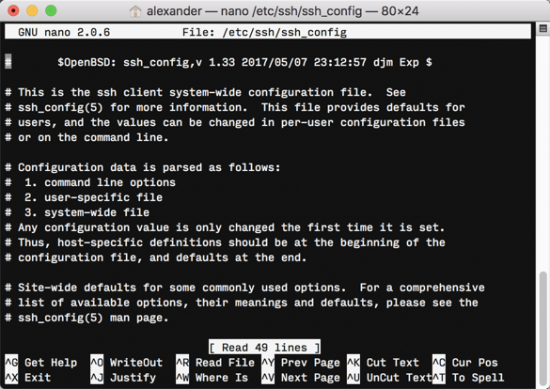 The SSH configuration file on your Mac controls how secure shell, aka SSH, operates. It can be used for simple alternations, like changing the ssh port on your devices, can often eliminate a huge number of ssh “cold calls” on your machine, the ssh configuration file can do much more than that. 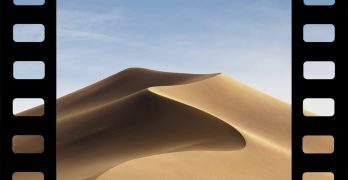 On macOS systems, the configuration file is found at “/private/etc/ssh/ssh_config,” which is symlinked to “/etc/ssh/ssh_config” for compatibility. A second, user-specific ssh_config is found at “~/.ssh/ssh_config.” If it exists, this file supersedes the system-wide configuration file. This file sets user-specific options without changing the system’s configuration. Going forward, we will refer to this configuration file as “ssh_config” for clarity and simplicity. You can edit whichever one is better suited to your purposes. The ssh_config file is used to control how secure shell, better known as the ssh terminal command, operates on your system. The ssh configuration file is organized by hosts. Each host contains specific settings for that host. Wildcards like * can be used to match multiple hostnames with a single declaration. Options are declared using a key/definition pair. A detailed explanation of each key’s functionality can be found on the ssh_config man page. We will cover the most relevant collection of changes below. By default, SSH should use Protocol 2, the more secure protocol. The older protocol, aptly named Protocol 1, works with a weaker integrity check and is generally less secure. You can also implicitly set your protocol by using Ciphers. This will automatically set Protocol to 2. This key bans logging in to the ssh system without using a password, effectively requiring all users to set passwords. Change AllowEmptyPassword to No. Changing the port used by ssh can help you avoid simple attacks on your server. 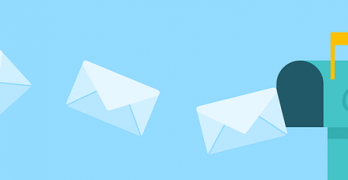 While this won’t work against an attacker scanning for open ports, it can reduce the number of automated dial-ins you get. Before setting a new port, ensure it’s not used by any other program or service. The default SSH port is port 22. 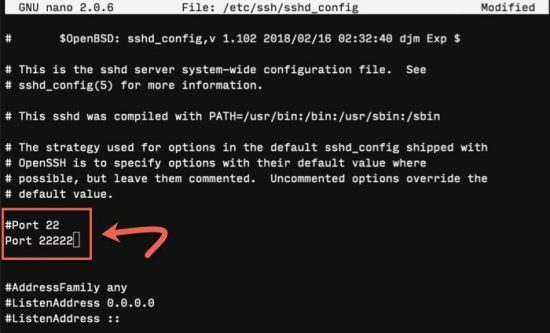 To adjust the port, edit the main ssh daemon at “/etc/ssh/sshd_config.” You’ll want to add a new line specifying the port following the syntax Port XXXXX. 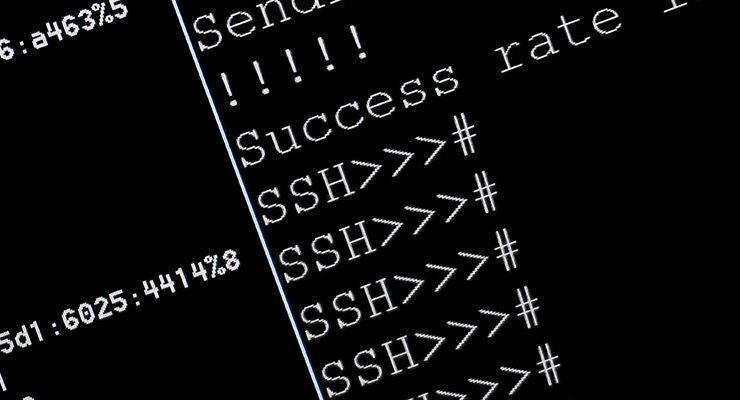 If you have multiple people who access your server, you may want to restrict the use of ssh altogether. These tools allow you to restrict SSH use to specific users: DenyUsers, AllowUsers, DenyGroups, and AllowGroups. Each line supersedes the last, so think about order carefully. You can simplify commonly-used SSH commands with aliases. Like bash aliases, these allow you to replace a long command with a short string. For example, the following alias allows the user to connect to the dev server with the specified options simply by typing ssh dev at the command line.